Since I'm all settled back in the states, it was finally time for my new desktop assembly. 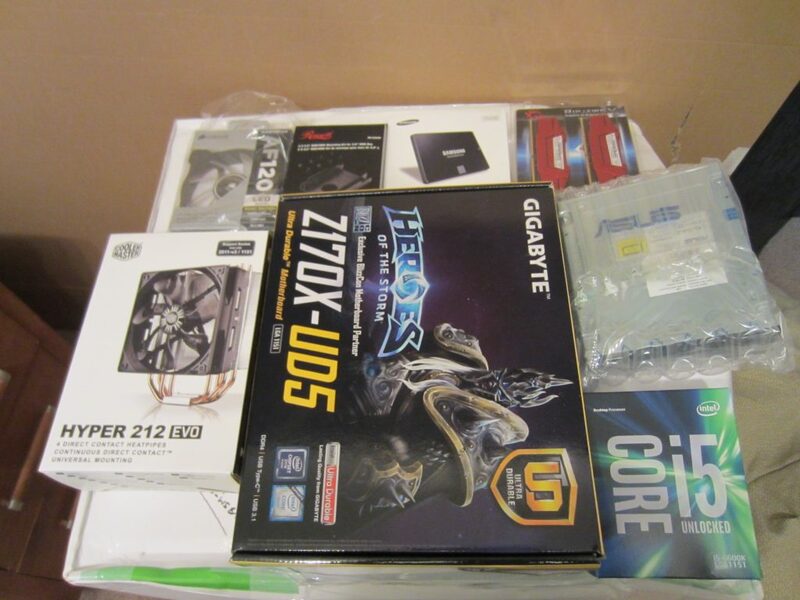 I ordered the parts while I was working in Belgium, but I had them shipped to my US address to save a bit of money (and to motivate myself to come back on time). Spec wise it was a lot nicer than my older desktop, and it also included some nice upgrades like SSD and decent cooling. 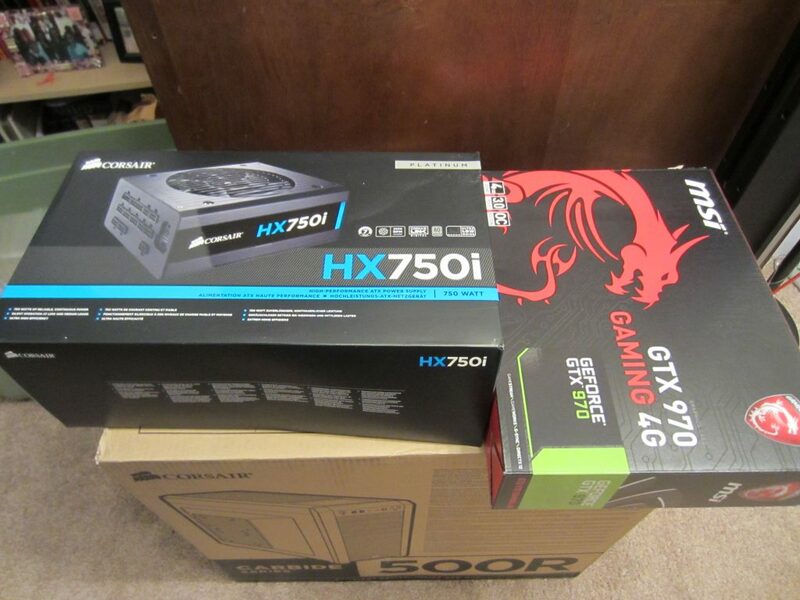 Here are some of the parts still in the box, just about ready for their new home. 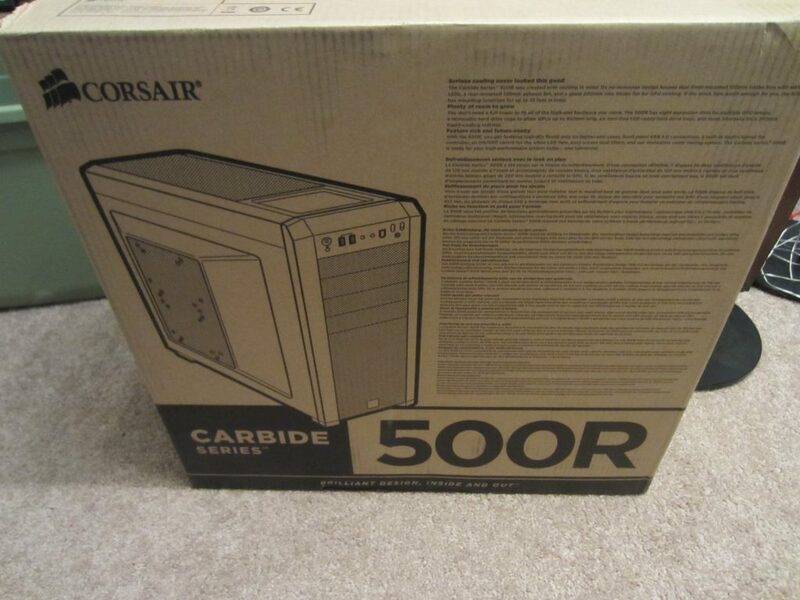 The case that everything went into was a Artic White Corsair Carbide 500R, which I definitely like the look of. 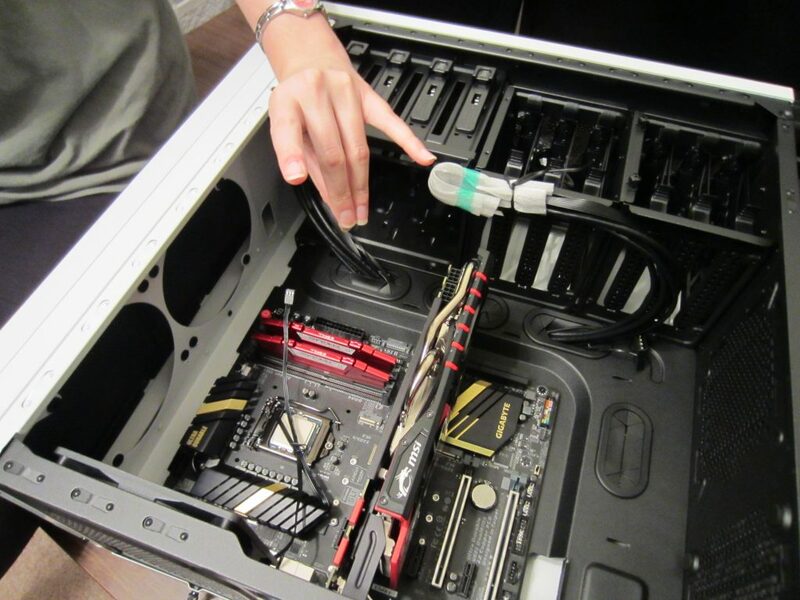 Let's not forget the all important PSU or video card though. 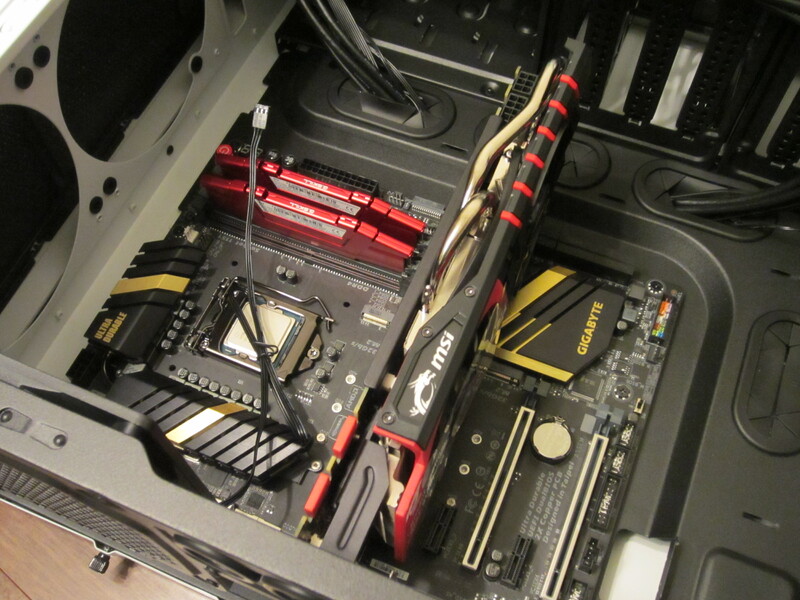 First off, I put the motherboard into the case, and got the RAM properly seated. 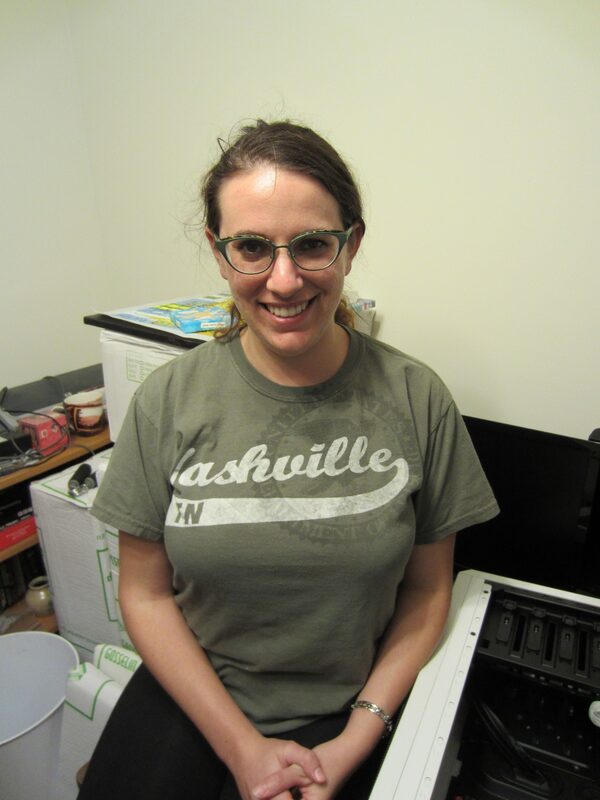 Of course, for this (and all the remaining steps), I had my trusty helper - Hacker's Girlfriend! 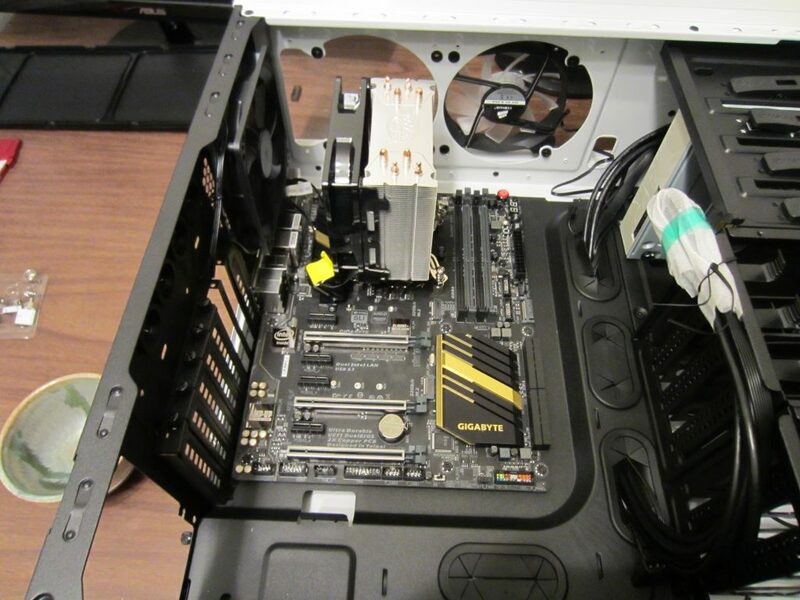 Next up was getting the video card in there. It was a little tight, but fit just fine in the end. With all of that red and black in there, we had to back the Pack. Of course, once I had these parts put in, I realized that I had to take them all out again. Apparently my fancy heatsink came with a mounting bracket that attacked to the underside of the motherboard. After a bit of cursing, part removal, and reassembly, I was back in business. 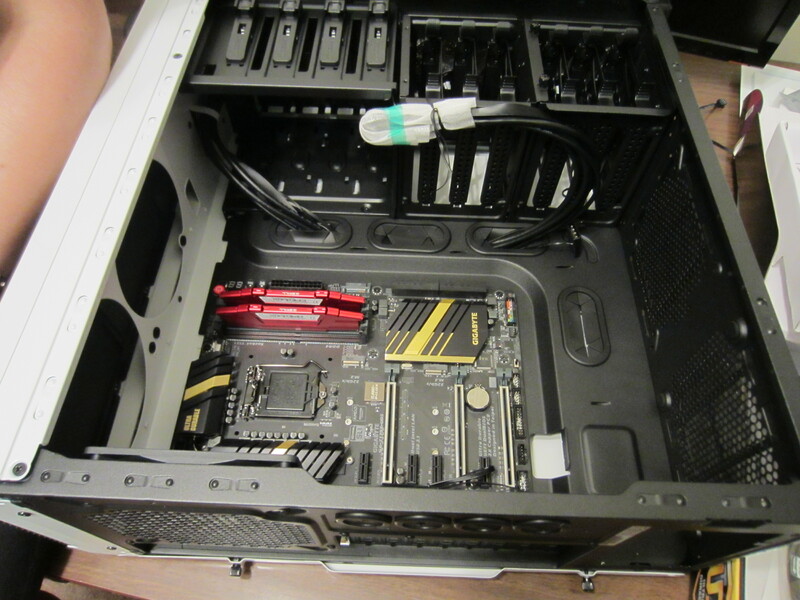 Once I got all the cabling sorted (yay for modular power supplies! 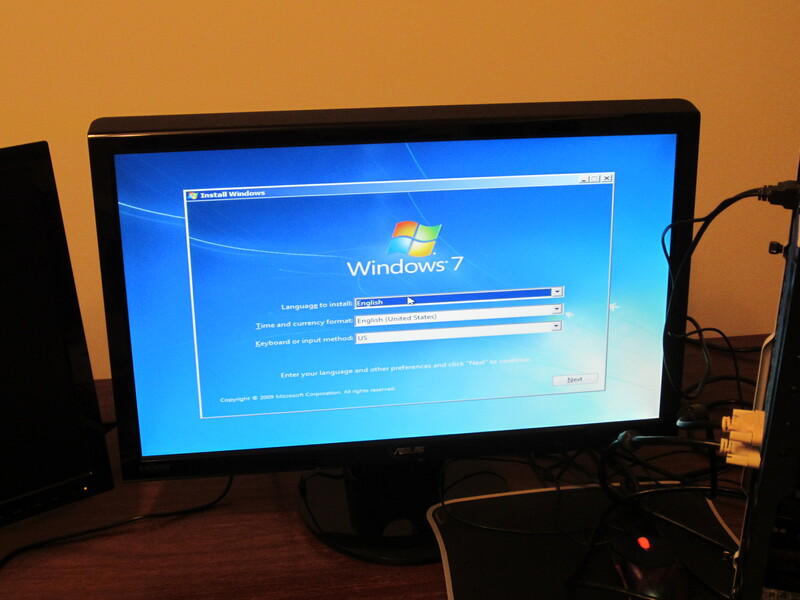 ), it was time to try to boot to my Win7 disk. 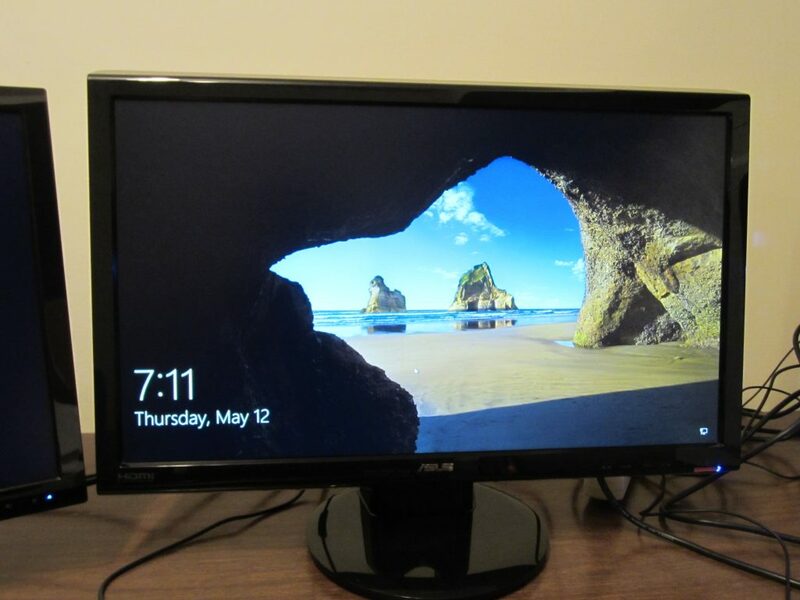 It booted up just fine, and I was able to begin the Windows 7 install process. 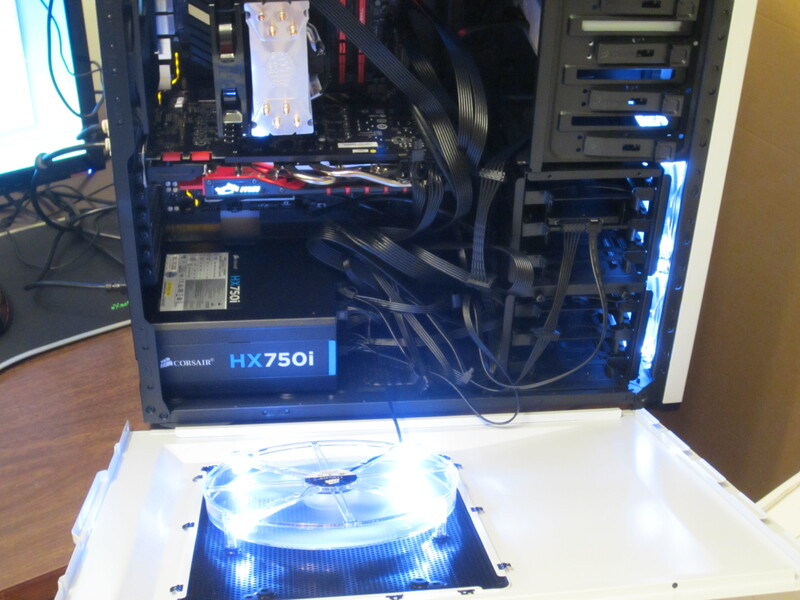 I noticed that my fans weren't spinning (or lighting up) yet though, which was because I had missed a power connection to my fan controller. With that settled, I was able to close the case up and see my machine in all of its glory! After I got Windows 7 installed, I upgraded it to Windows 10 to give that a try as well. Of course, once I completed the install, I made sure to disable the telemetry and tracking "features". Once I had everything installed and running, I ran 3D Mark (Fire Strike 1.1) to see how it compared. I ended up with a 9279, which is awesome (and allegedly better than 77% of machines tested). 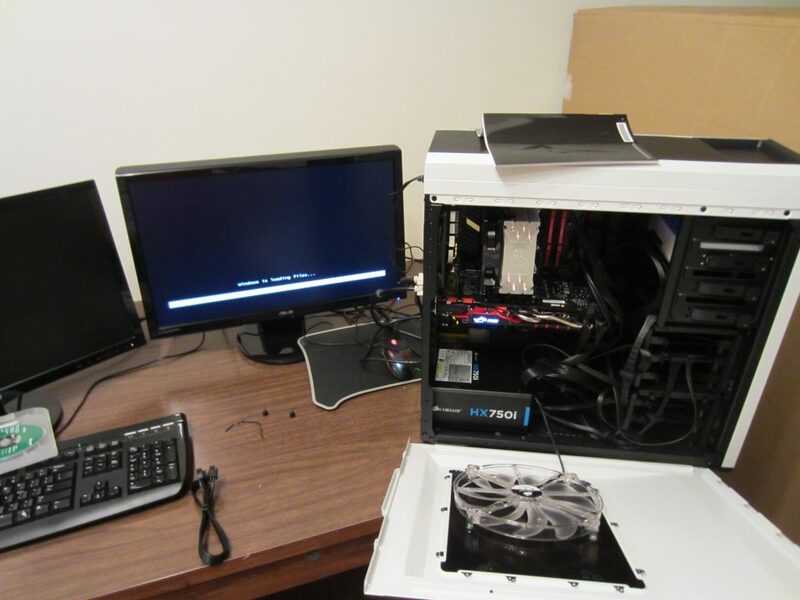 All in all, I'm very happy with how everything turned out, and I'm excited to really get using my machine for labs, testing, and vulnerability research. 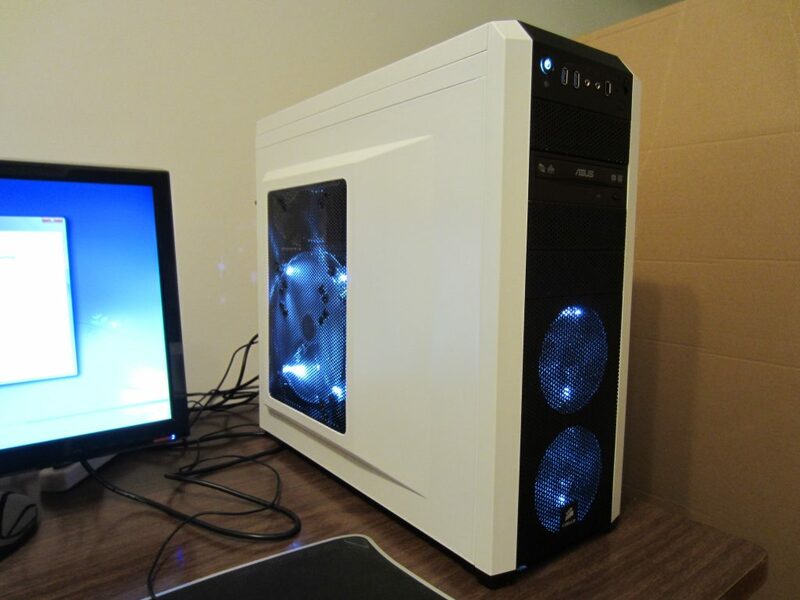 If you are interested in the same/a similar build, then you can check out my PCPartPicker list. That said, I’ve been thinking about trying a clean Arch or BlackArch just to play with it. That’ll go inside of VirtualBox for now though. Boo! What’s wrong with you? Don’t you like fighting endlessly with drivers? Boy, back in my day I had to configure my xorg.conf manually for my video card…and don’t get me started on wireless drivers.